This option allows you to see your calendar in your Outlook (or any other) client, or to share your calendar with any user, whether that user’s account is on the same server or not. This option only allows you to read, and not to edit the calendar. 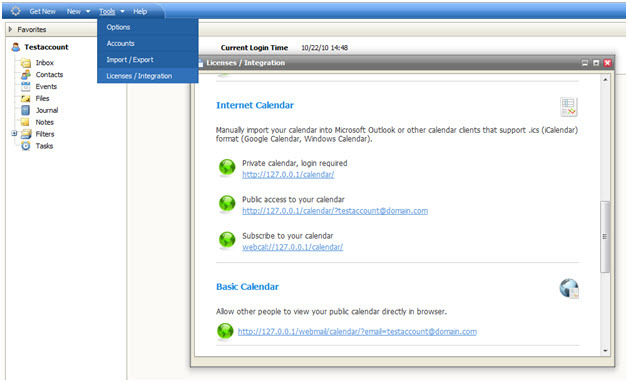 If you want to edit events on your IceWarp calendar or to allow shared users to edit them in Outlook, you will have to use the Outlook Connector. 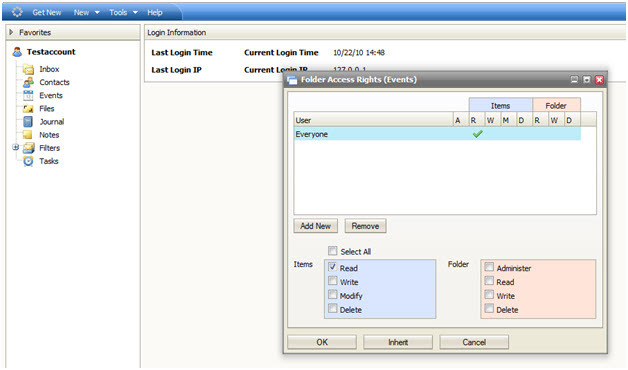 Navigate to Tools-->Licenses/Integration and scroll down to Internet Calendar. Private calendar link - http://[hostname]/calendar/ - If you want to download your calendar (as an .ics file), enter this link into your browser’s address bar, and then log in with your email address and password and your download will start. 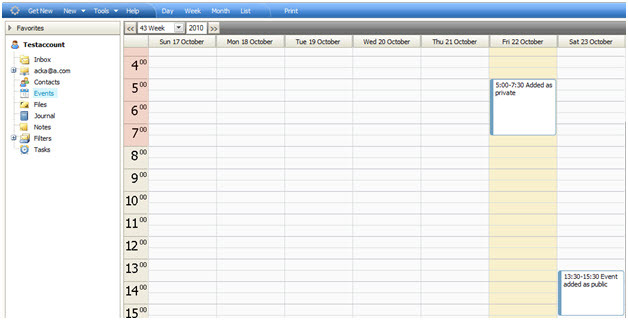 The .ics file can be imported into various Calendar applications, such as Google Calendar, Apple iCal, and Lotus Notes. Subscribe calendar - webcal://[hostname]/calendar/> - Same as the first option, but the calendar is opened in the default calendar program set in your system. strong>http://[hostname]/webmail/calendar/?email=user@domain.com> -With this option, you can share your calendar directly via a browser. Share the following URL:http://[hostname]/calendar/?user@domain.com. 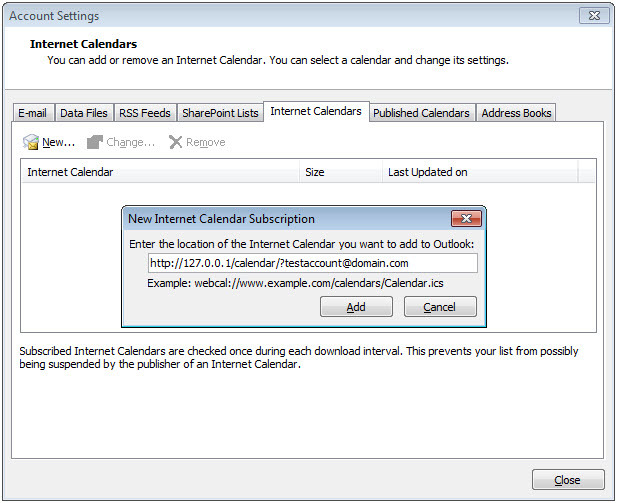 If a user sets his Outlook Internet Calendar URL to this URL,he will be able to see any public events on your calendar. 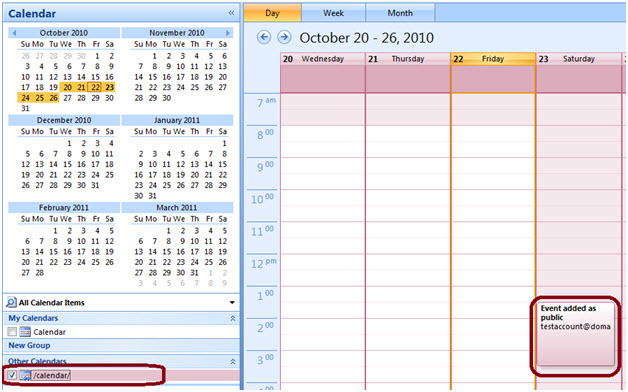 Your shared calendar appears in Other Calendars.